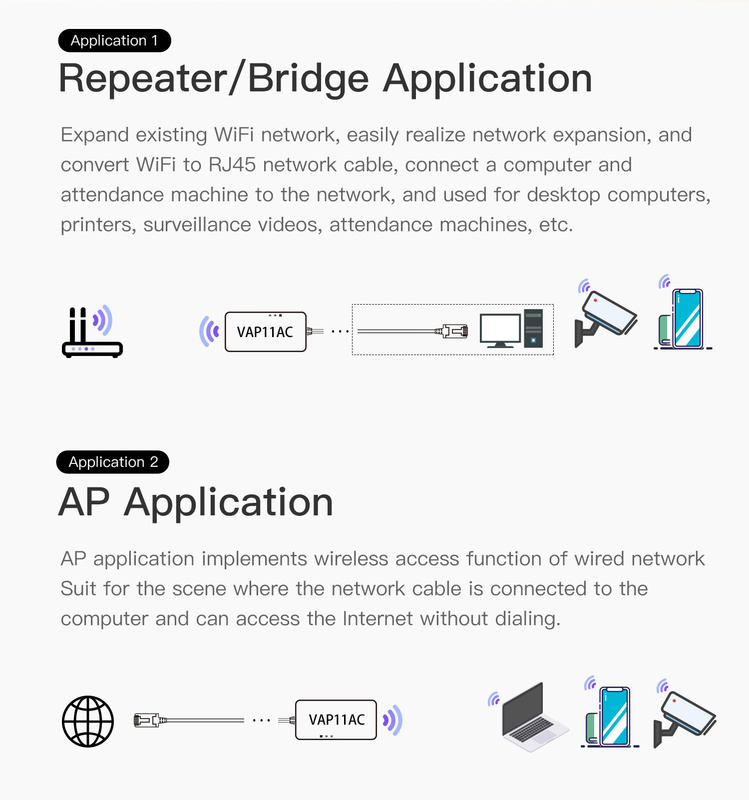 WiFi motion detection, applied to WiFi dynamic access of intelligent robots. 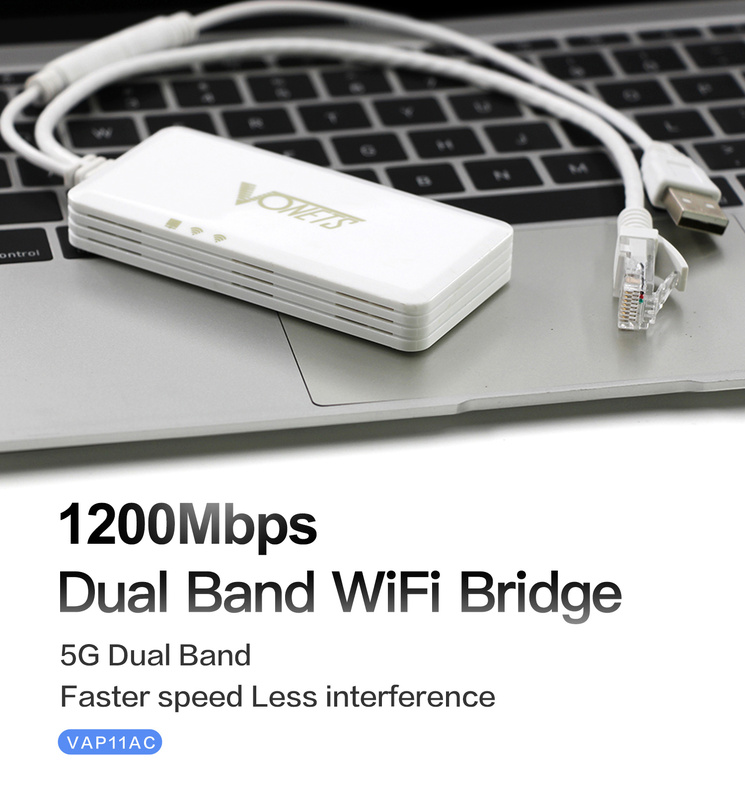 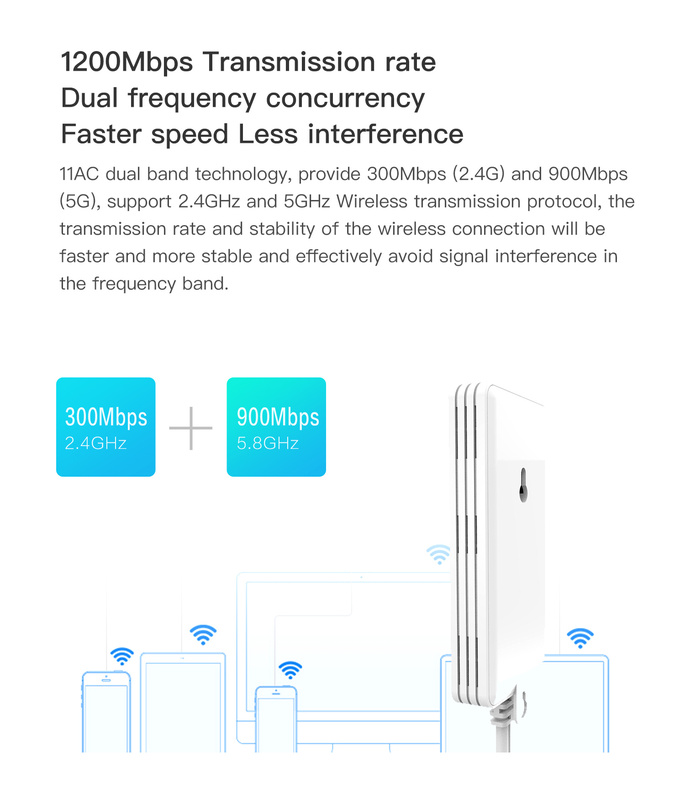 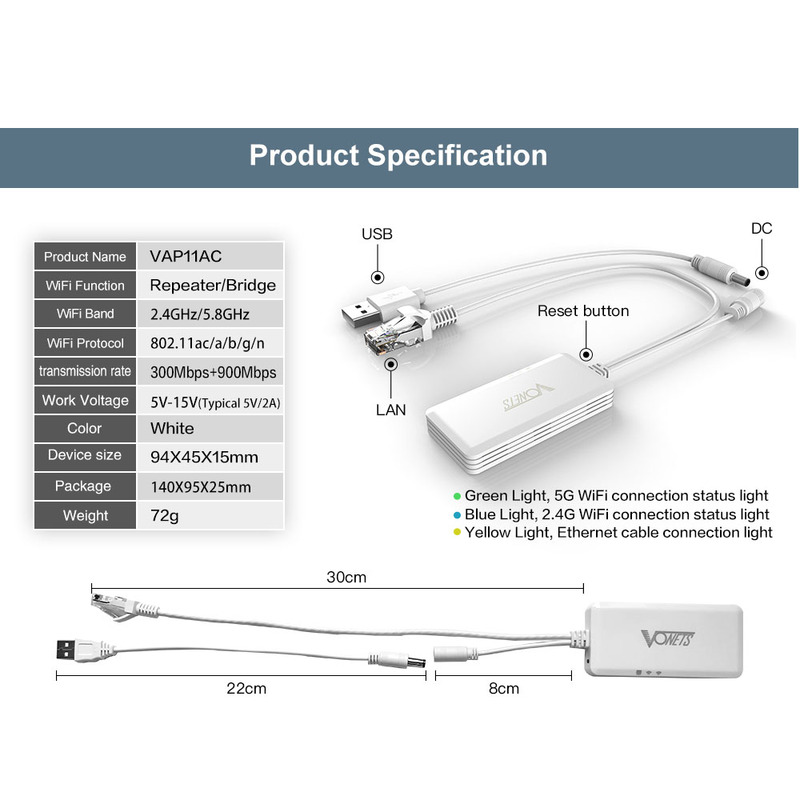 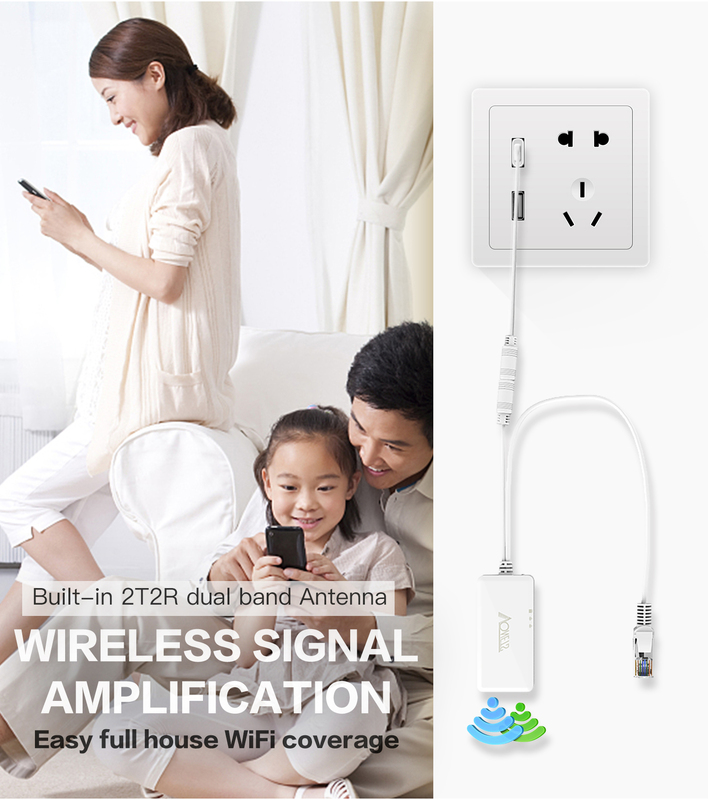 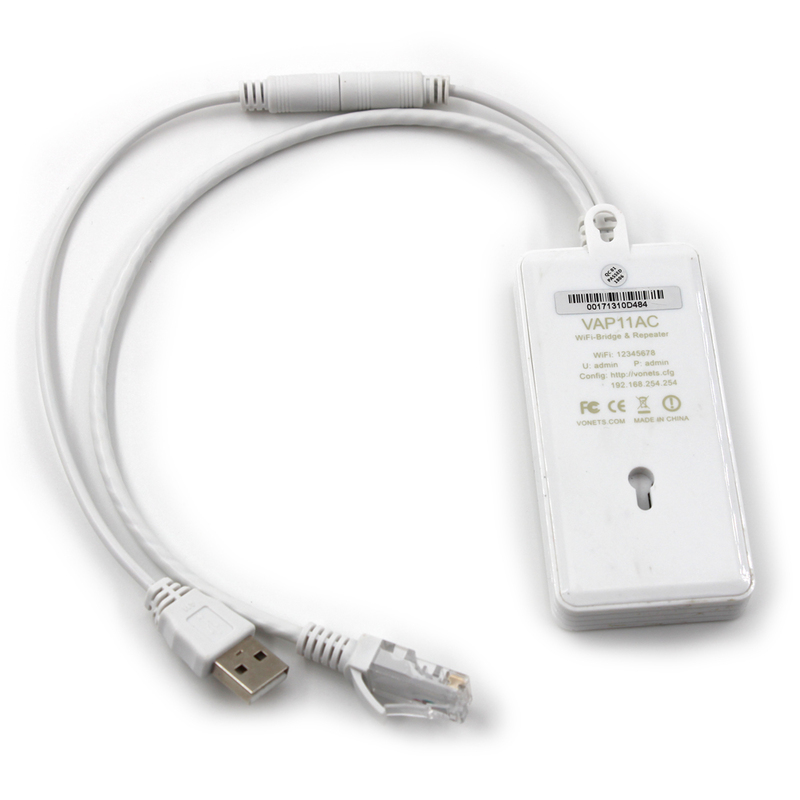 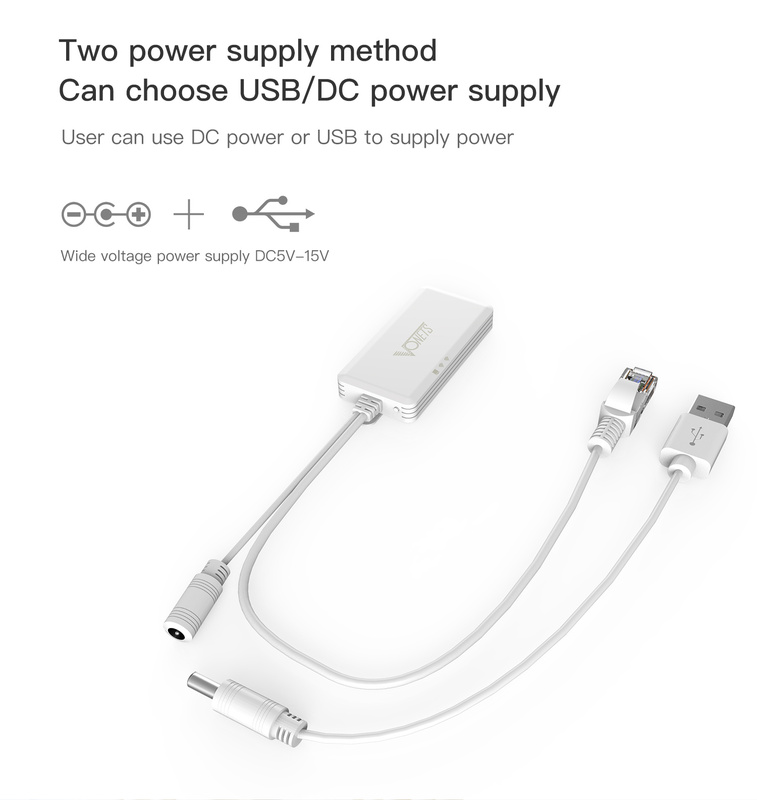 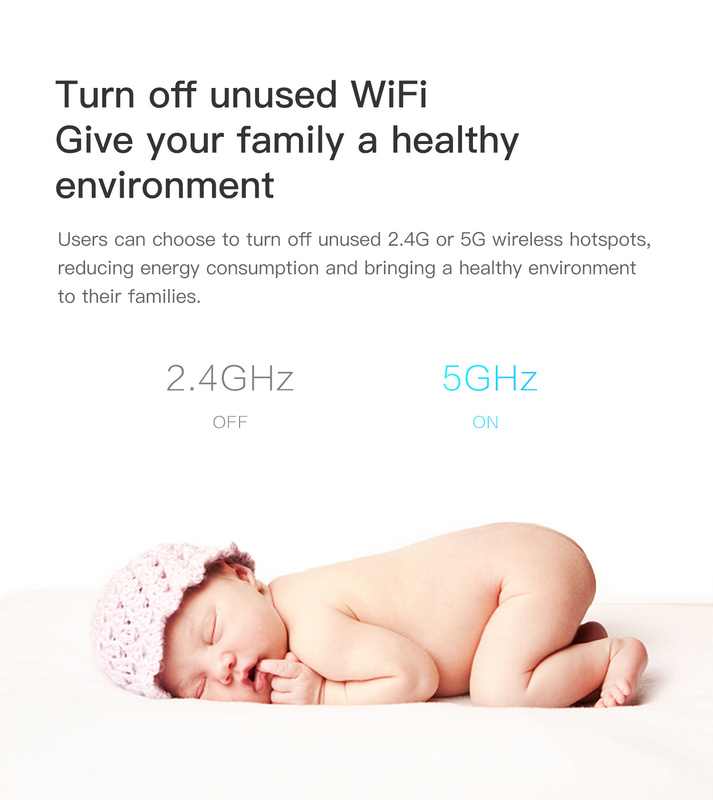 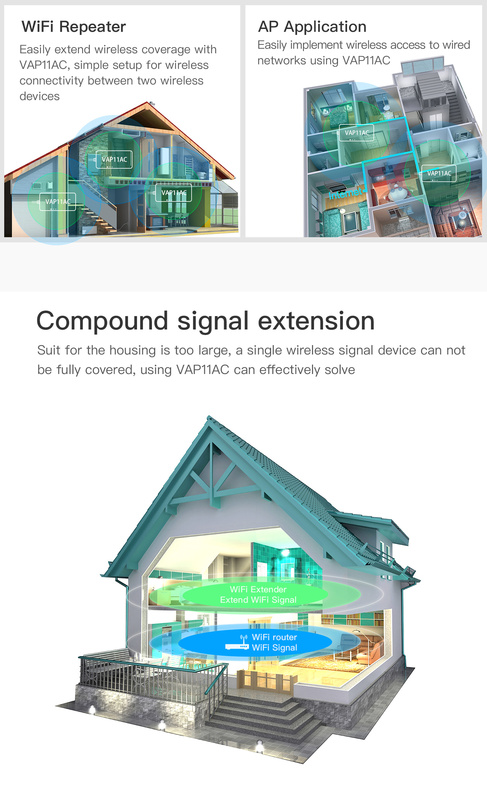 Dual-band WiFi hardware can be turned off manually, making it more energy efficient. 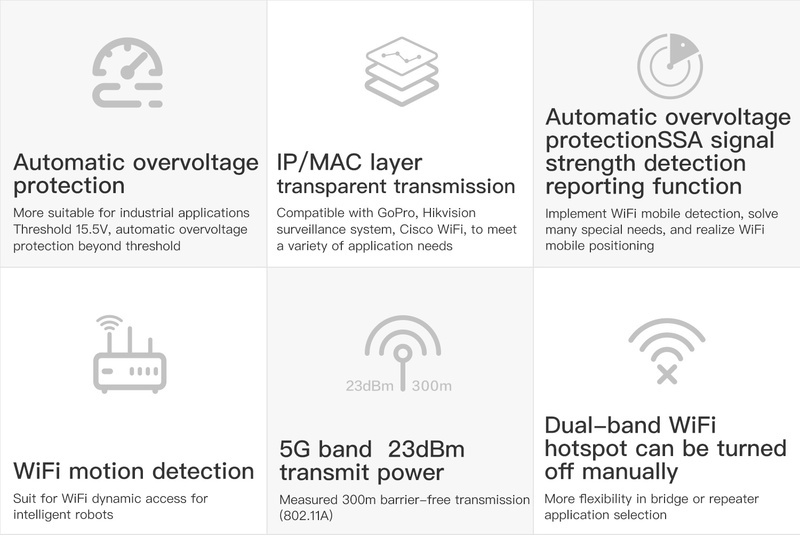 Dual-band WiFi hotspots can be manually turned off, and bridge or trunk application selection is more flexible. 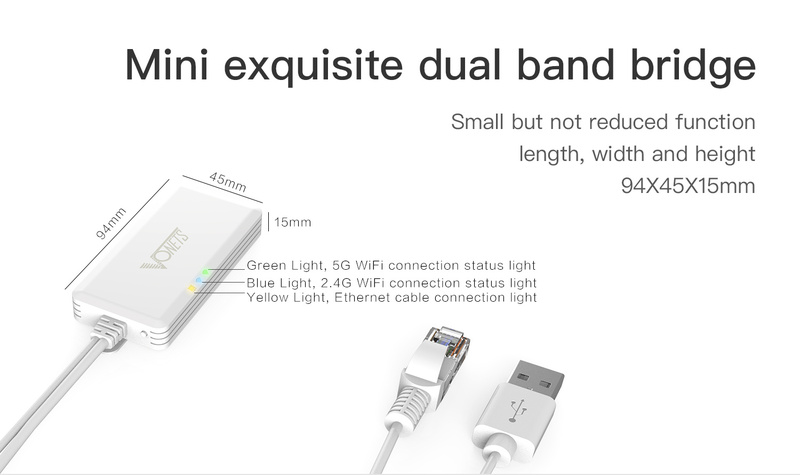 Mini-exquisite dual-frequency bridge, although small and not reduced functionality.